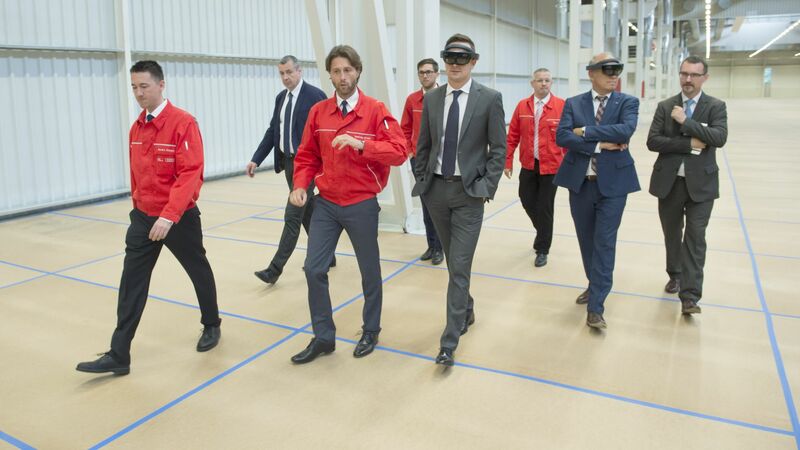 Audi established its latest technological centre in Győr. 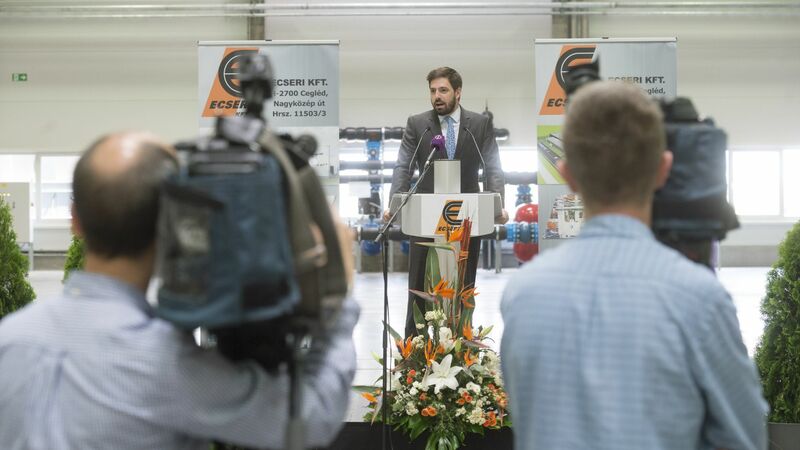 The establishment of a centre for the expansion of competencies relating to electric driveline manufacturing represents exceptional trust in Hungary, which is based on the 24 years of experience and know-how of the Hungarian staff in conventional engines, giving an excellent baseline for the development and testing of next generation electric drives. The entire drivetrain of Audi's first purely electric-powered SUV model will come from the Győr factory starting in 2018. For the smooth manufacture of electric motors, the German premium carmaker will provide for the training of 1,000 specialists. Since its establishment in 1993, Audi Hungária Zrt. has realised EUR 8.3 billion worth of investments in Győr. Launched as an engine factory, the plant has developed into the largest engine and motor manufacturing, development and competence centre not only in the Audi and Volkswagen Concerns, but also in the world over the past more than one and a half decades. Bentley and Lamborghini engines are also made in our country, among others. Audi Hungária supplies engines to more than 30 sites of the Volkswagen Concern. The number of its employees is over 11,000. Its 2016 turnover was more than EUR 7.136 billion. At the Győr plant of the German premium carmaker, the 30 millionth engine and the 1 millionth vehicle were completed in 2016. In addition to the first models – the Audi TT Roadster and Coupé – manufactured in Győr, the Limousine and Cabriolet models and the TT and A3 RS sports models of Audi A3 are made in Hungary today. Two other models will be added to the portfolio soon: the manufacture of a medium-sized SUV, the Q3, will be located to Győr from 2018, and the brand new Q4 (launched in 2019) will be manufactured here. 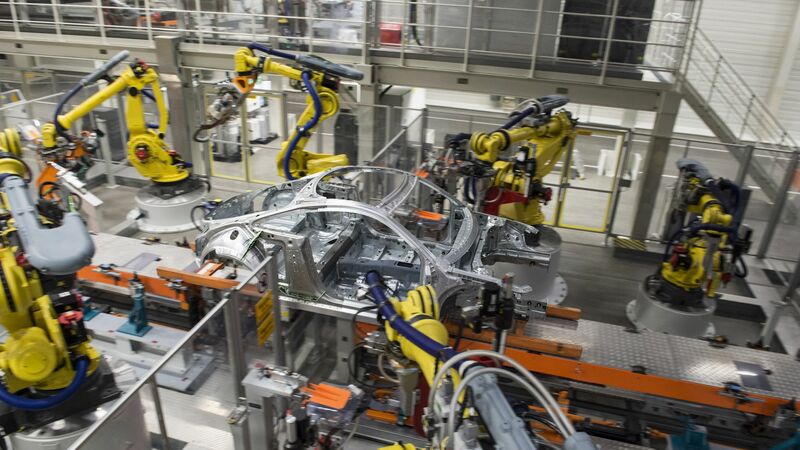 In order to prepare to the serial production these new models, Audi Hungária started a huge, more than EUR 390 million investment to build a 80,000 square-metres bodywork plant. The significant volume of the investment and the two new models together make this development an important milestone in the history of Audi Hungária. The company has been developing its competencies in the field of electric drives for years, for which the more than 24 years of experience of the staff represents an unparalleled basis. The starting point of future series production is a technological centre designed and fit out specifically for this purpose, where about 1,000 employees will perform the testing of different manufacturing technologies and the manufacture of prototypes. The preparations for series production to be launched soon have also started at the world's largest engine and motor factory. 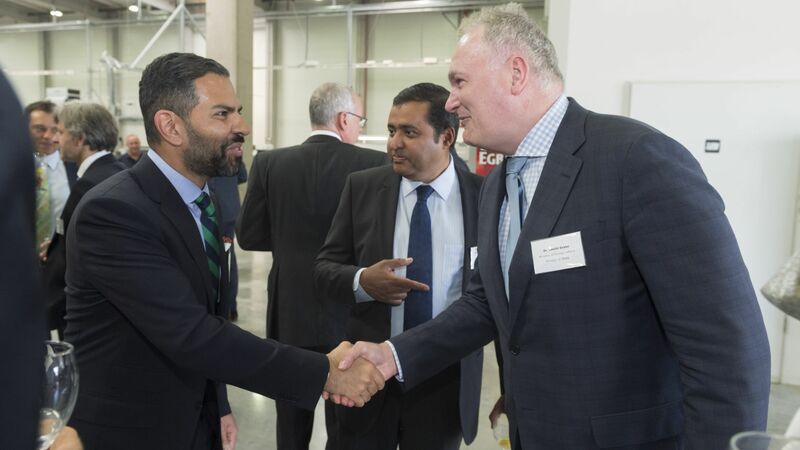 The electric motors will be made at a 'Smart Factory', using the principle of modular assembly, which will be established for the first time here within the Audi Concern. In the new manufacturing system, the engines and motors will be assembled not on assembly lines, but on assembly islands, and the motors and the components required for them will be forwarded to the appropriate workstation by a driverless vehicle transport system (FTS). The complete drivetrain for Audi's first purely electric-powered SUV model, which will roll off the production line from 2018, will be delivered exclusively from Győr.